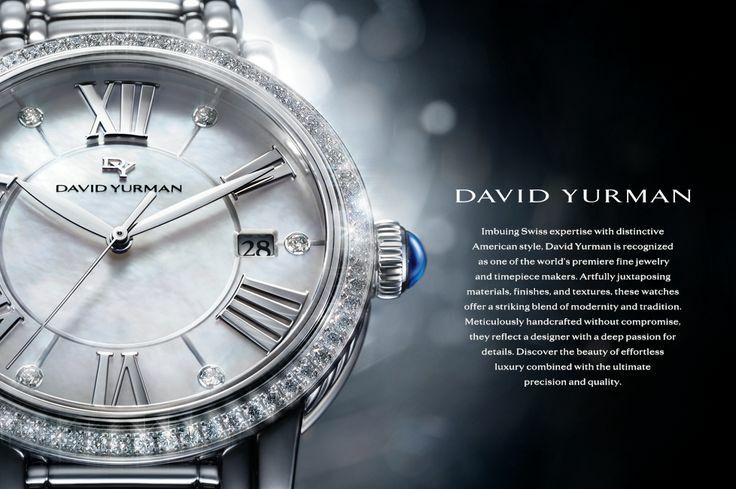 One of the most recognized names in the jewelry world is David Yurman. David started out as a sculptor and met his wife, Sybil, who was a painter. Between the two of them, they launched the David Yurman brand in 1980. In very short order, the jewelry they collaborated on was sought after throughout the world. The cable bracelet featuring a twisted helix adorned with finial gemstones was one of the first celebrated designs produced. 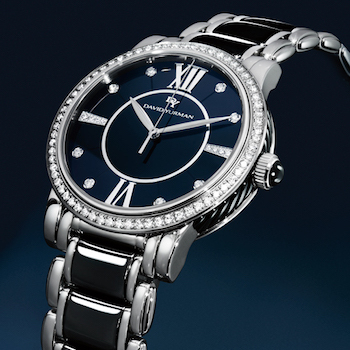 In time, the company delved into watches as a way to expand the jewelry line and expand into new territories. 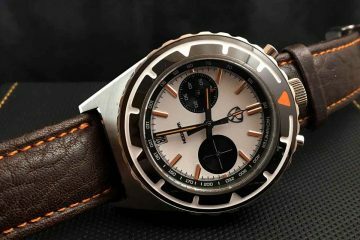 To date, the company has a few collections of watches that captivate the attention of people from all walks of life. 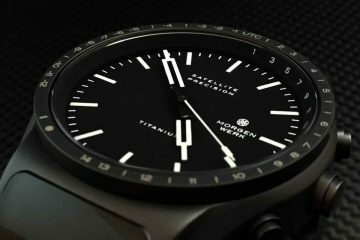 The collections available from the California based company include everything from sporty watches to the ones more jewelry than watch. You can choose the kind of watch you can wear just as easily to everyday events as you would to the upscale events you have to attend. With watches for both men and women, you’re going to find not only great designs to meet your needs, but something you can give for a graduation present, or way to celebrate another major life event. 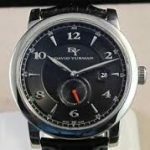 The craftsmanship used to create David Yurman watches means every watch is going to have the ability to encounter some pretty tough situations without being damaged. It also means that you’re going to have your luxury watch for years to come. Utilizing the finest movements inside sturdy cases means that you’re going to have a watch that is as functional as it is beautiful. Innovations in the watchmaking industry have helped David Yurman to create watches that combine the best of both worlds. Today, you can choose from the different collections David Yurman watches makes available to you. With this, you will choose the kind of watch that will bring you the most joy. 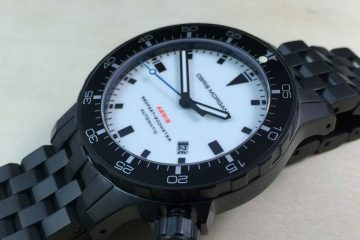 Just know that the highest standards have been maintained when producing these watches. As such, you can be assured that you will enjoy the use of the watch for years to come. It will definitely catch everyone else’s attention.